Track any of these things! U23 updates including level cap raised to 120. Repacked for LPC: No coding changes. -- More flexibility to add more currencies! 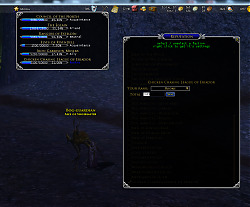 Somewhere around level 75 I noticed that ALL of my stats (that show up when hoovering my mouse over my character name in TitanBar) now show as yellow (capped), when I am nowhere near being capped on every stat. 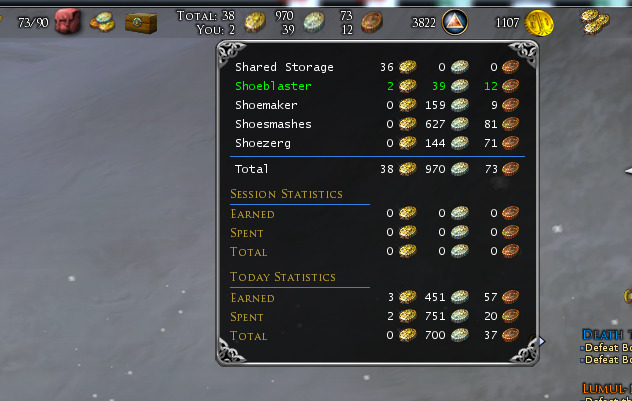 I'm nearly level 78 now and still have this same problem. I wish I could attach an image, but it doesn't look like I can. Since this character is my highest level character, I don't know if this problem goes away, but it does NOT happen on my lower level characters (below level 70 or so). 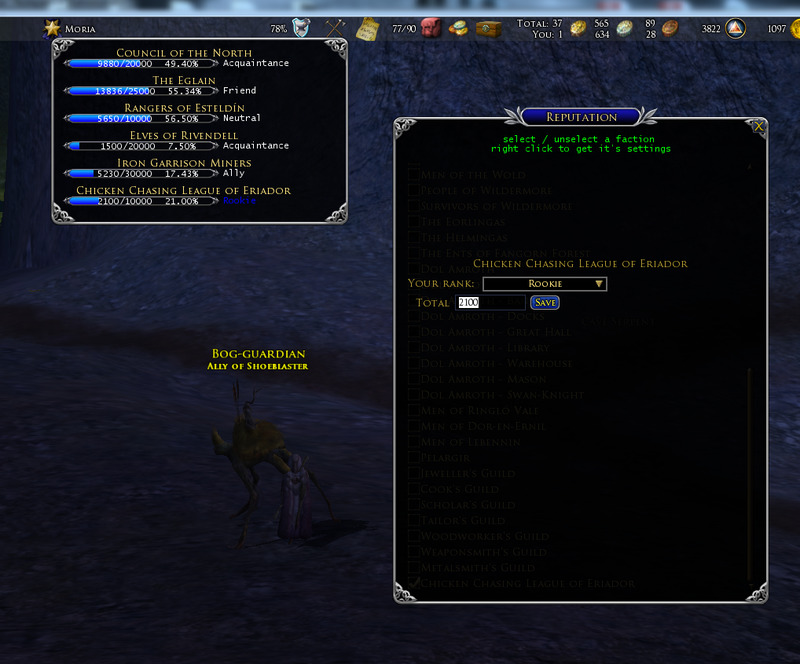 Hello, I've noticed that you use my percentage/rating stat research from Lotro-Wiki which is excellent. All percentage/rating stats are available and much more. Thank you for creating and maintaining this plugin! I remember TitanBar from years ago, but it only shows you released it in 2017? I thought you had this around ever since Turbine way back when released the UI API? Any ways, I will be downloading and using your plugin soon. Kudos! i think the original titanbar was made by habna, but it went out of date, and several people were keeping it updated since. You can find some older versions still here if you search for titanbar, this is the most uptodate. Any Coming Update for Newer Currencies? With the Ash conversion to Motes and Embers, and the Longbeard tokens, this would be an excellent time for an update/patch! Love the plugin! It's just awesome! I do have a small problem though. 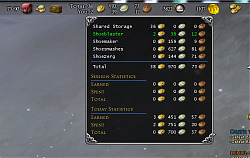 The shared storage money is listed twice when I hover over the money icon to show all the money I have on all toons. Is there any way for me to fix this? Since it is not only shown twice but counted twice as well which can be confusing. Please help! Last edited by Thaliruth : 06-06-2018 at 09:40 PM. Some menus are broken, i.e. 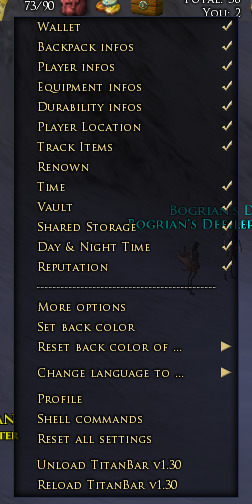 for choosing the items for tracking or the reputation faktions. I can only see the first one, all other options will be right of this first item, not reachable outside the window, instead of below. No scrolling possible. It might be my skin "EEPanels default store buttons" from the "JRR Skins collection"
I tried with the German client, with the "EEPanels default store buttons" skin, and it works fine. Are you sure you have the latest version of the plugin? Last edited by Altair7 : 04-04-2018 at 07:47 AM.